Various photos of current and retired equipment used by the Grand River FD as well as some photos from incidents throughout the years. 2nd & 4th Wednesday 7:30PM Grand River Village Hall. 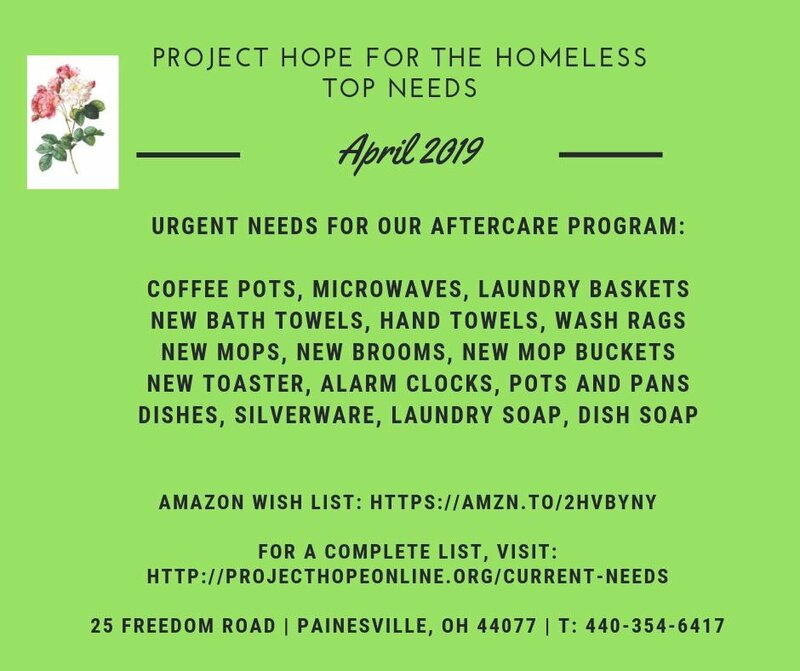 Our April needs list! Please retweet and spread the word!